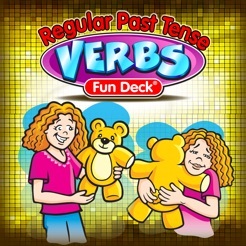 This colorful educational App for the iPhone®, iPad®, and iPod touch® has all 52 illustrated picture flash cards (plus audio of each card’s text) from the Regular Past Tense Verbs Fun Deck® by Super Duper® Publications. Select the cards you want students to see, and have your students fill in the blank to practice regular past tense verbs. 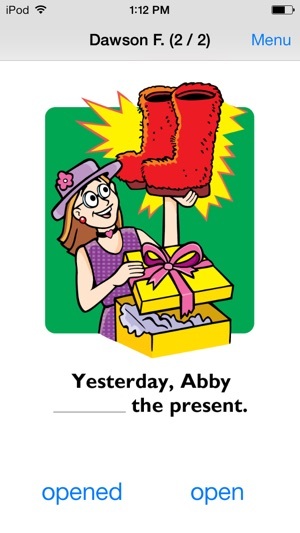 The prompts include statements like, “Becky will ___ a cake” and “Yesterday, Becky ___ a cake.” The Automatic Scoring option allows the students to choose from one of two answers to complete the sentence correctly. 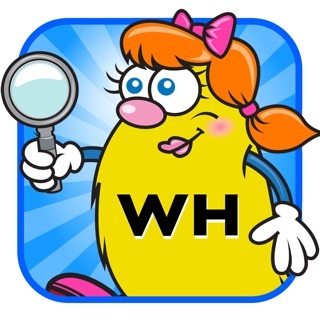 This App is simple to use — each student looks at an illustration and either reads the prompt or touches the screen to listen to the prompt and answer choices. The student then responds by touching his/her answer. Move to the next card by sliding the card currently on the display screen to the side. 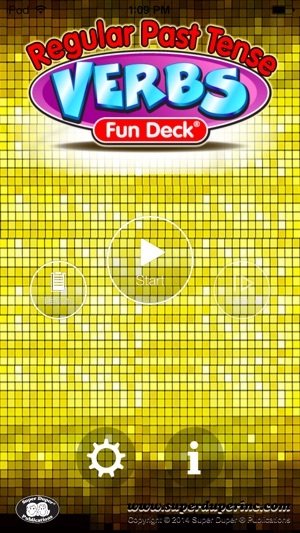 To move to the next player, tap the bar at the top of the screen and select a name. You can also advance cards and players automatically by selecting the Auto-Advance option in the Game Options menu. You can leave a game temporarily and return to it later by selecting Pause Game from the menu. To return to the game, select Continue Game from the main menu. 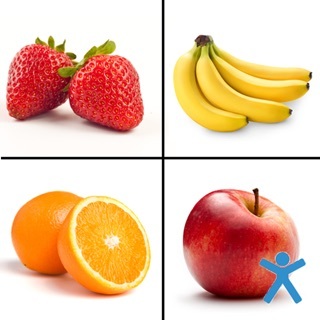 When you finish, view the results in a graph, and print or email your data. 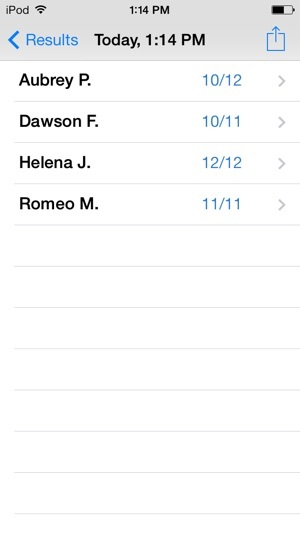 • Use the app in portrait or landscape orientation. • Select all 52 cards or just the ones you want students to see. 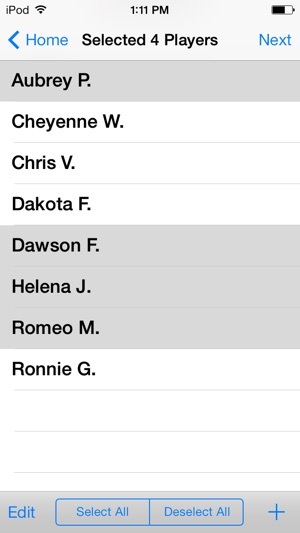 • Track correct and incorrect responses for an unlimited number of players. • Advance players and cards manually or automatically. • Discontinue game play and continue at any time. • View results in a graph and see which questions a player missed during a session. • Print, E-mail and share your results. As an elementary school teacher, I love Super Duper Fun Decks. 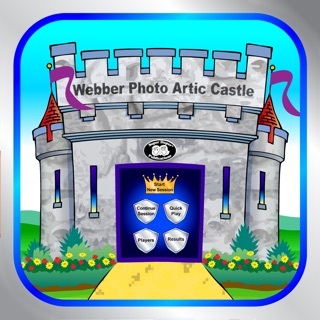 Pictures are an indispensable tool for learning language. The pictures in this Fun Deck are a springboard for language production. 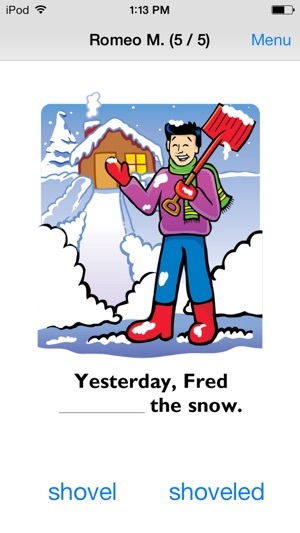 Teachers can use the images in conjunction with a sentence frame in order to structure/scaffold the students' responses. Since this fun deck can automatically correct a response, students can play the game independently with partners. Or, I can project the game from the iPad onto a screen and we play as a whole. In whole group playing, student partners confer with each other write their answers on a small white board. I award points for the correct answer AND for the partners explaining why they made the answer choice. Playing whole group or in a small group with the teacher has the advantage of greater metacognition as students have to explain their thinking. Playing independently in small partner groups has students go through the questions and answers more quickly and has the advantage of giving students more opportunities to respond. 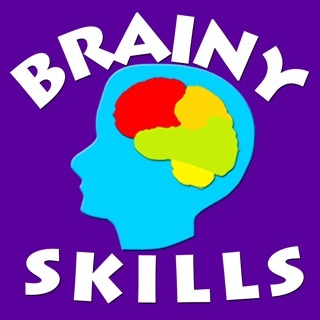 The app provides instant feedback, letting the students know if they've answered correctly. It also keeps score so teachers can monitor their students' progress. This means that the teacher is not the lynchpin holding the students' attention and collecting data. 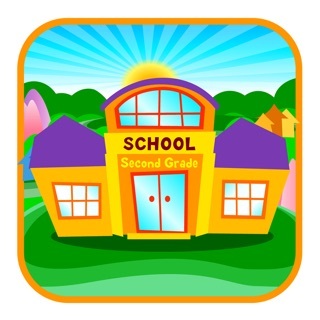 The colorful app keeps the students engaged and learning! Keep up the great work. Now I have the option to buy a card deck, iPad app, or both. I love having different options when it comes to working with my students. 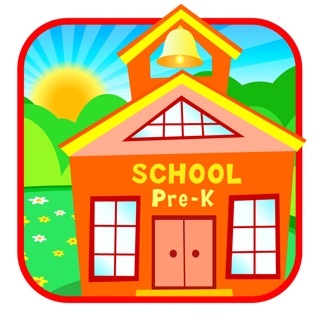 I use this app daily with the children I work with. However since the update it randomly shuffles the cards. At times this is nice but I need an option for them to go in order as well.